ABOUT US - living word ministriess Webseite! 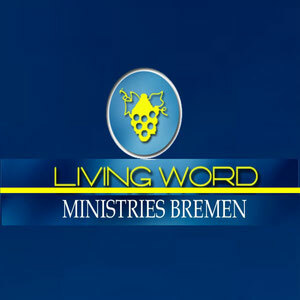 Living Word Ministries Bremen e.V is a family church, equipping believers for the work of ministry, committed to discovering, calling forth, sustaining & harmonizing gifts and talents for the common good. A church bonded in love connecting the head and the heart. A group of people with a prophetic mind set, mandated to setting things in order in every aspect of life. Join us every Sunday in celebrating the Lordship of Jesus, through the inspired Word, Prayers & Worship Songs. 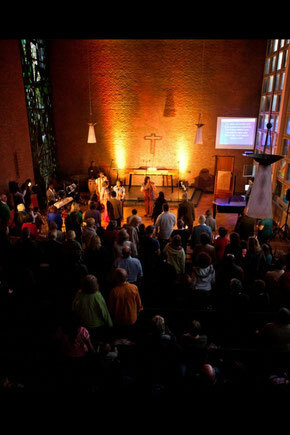 Our address and worship time is (Gemeindezentrum Zion Kornstr 31, 28201) 12 Noon every Sunday. It could be reached using bus 26/27 and tram 6. Bus stop is Gasfeldtstraße. Someone is always available to talk to, at any time should there be any question of interest.